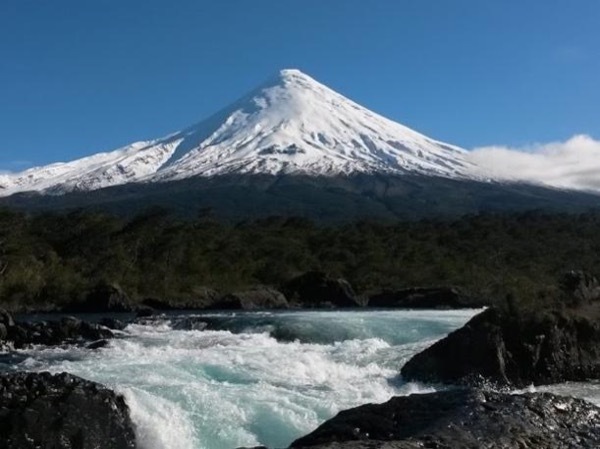 Traveler Review for Private Tour in Puerto Montt, Los Lagos, Chile by Tour Guide Miguel H.
Miguel is an excellent tour guide. He is very pleasant, funny, and knowledgeable. His vehicle was very comfortable. We saw some beautiful sites with Miguel, and he took us to an authentic Chilean restaurant for Lunch. It was an excellent tour with an excellent guide.